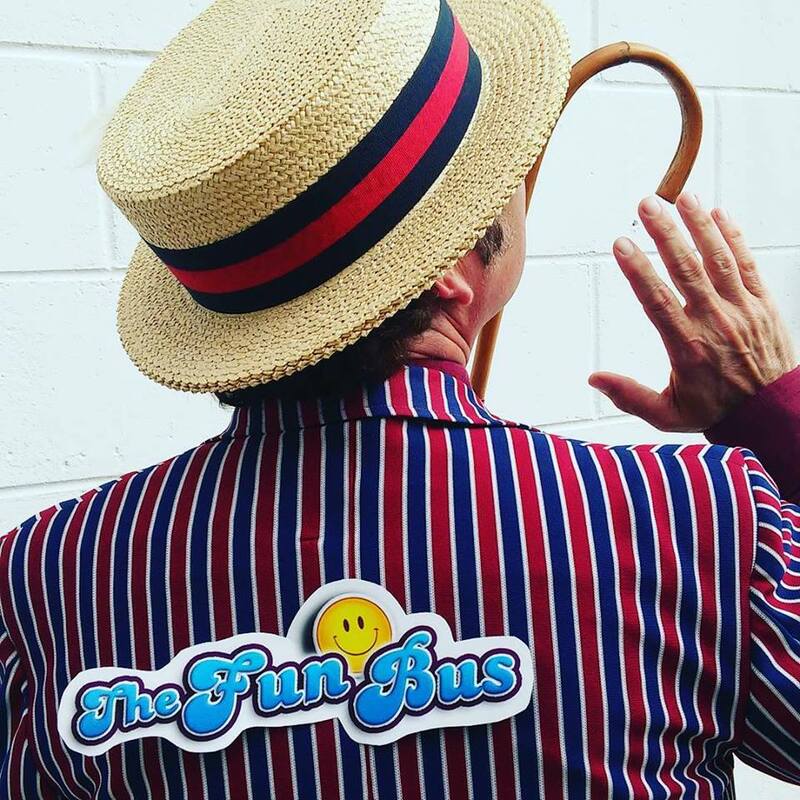 Welcome to the Fun Bus! 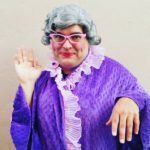 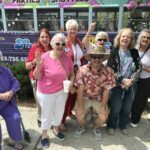 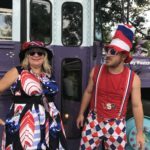 It's ALL 4 FUN and FUN 4 ALL on The Fun Bus of Mount Dora. 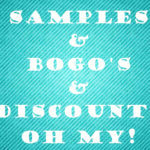 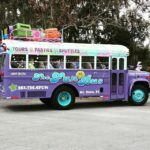 We offer a wide variety of local tours, kids party packages, team luncheons and more! 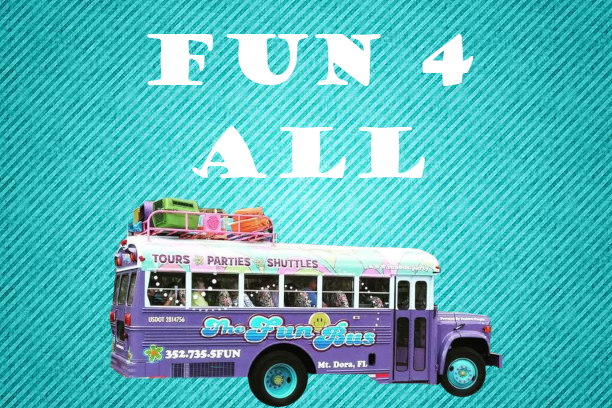 We have FUN for everyone! 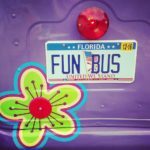 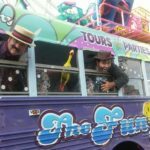 Want to rent The Fun Bus? 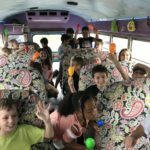 Charter the bus for any occasion! 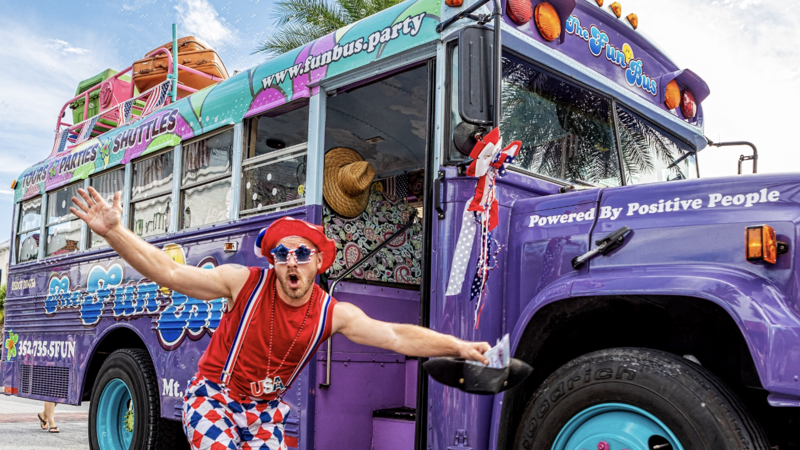 The limitations on The Fun Bus are only as great as the limitations on your imagination! 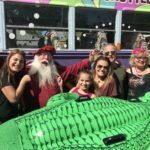 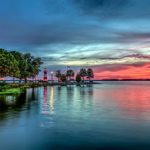 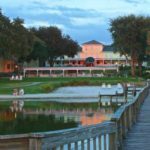 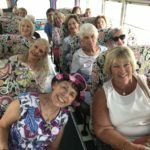 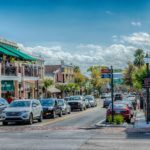 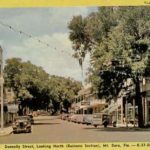 GROUP TOUR PACKAGES We pick up groups from The Villages Orlando , local and more then bring them to Mount Dora on one of our FUNomenal tours!